While enjoying the recent springtime weather, it’s difficult to ignore the frequent reminders of Elon’s recent commitment to new and exciting construction projects. The evidence of change seems to be everywhere. Roped off crosswalks, bustling construction sites and strategically placed signs that preview each new building all represent Elon’s continual efforts to update and improve their current image. This task of remodeling itself, however, is not new to the Elon community. 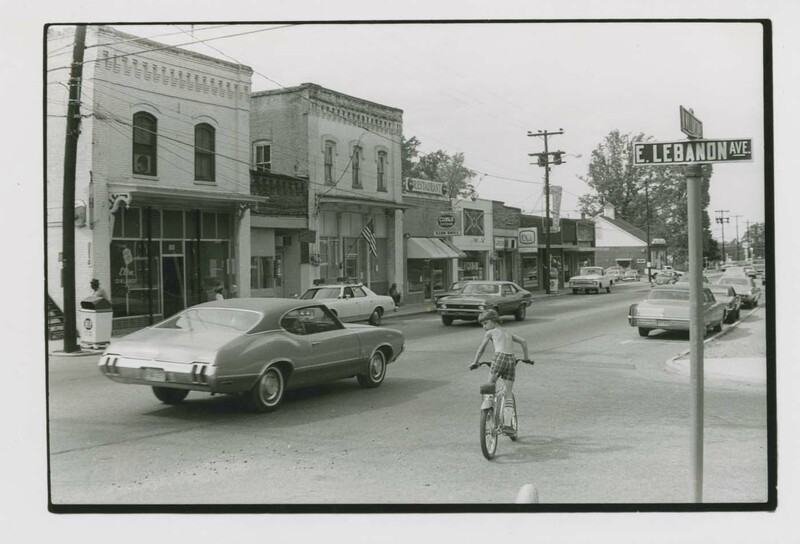 Reminiscent of it’s current construction efforts, the Town of Elon carried out a wide-scale beautification project that ran from 1977-78. The project looked to upgrade the appearance and external condition of the downtown area, which at the time had been considered by many to be sub-standard. Helped out by a $186,000 federal grant from the Economic Development Administration, the Town of Elon completed major reconstruction projects in the two-block business section of North Williamson Avenue. Muldawer and Patterson, an architectural and urban planning firm based out of Atlanta, Georgia, was asked to create the preliminary design scheme, which was eventually approved by the Elon College Bicentennial Commission. As a part of the beautification effort, old concrete sidewalks were replaced in favor of new ones made of brick, willow oak trees and flower beds were planted at regular intervals along the re-done walkway, while Charleston style benches and handmade wooden trash cans were installed alongside them. In addition to this, all of the storefronts on North Williamson received a much needed makeover. The buildings were repainted, and any overhanging signs were removed in an effort to conform with the new and improved look of downtown Elon. This beautification project, which was completed almost 35 years ago, continues to be a big success in Elon, as its results have been admired and maintained to this day. This sets an excellent precedent for Elon’s current physical improvement efforts and its implications for future generations of faculty, staff, students and residents.